A Quebec government analysis of universities across the province has revealed that many of the institutions are falling apart, with McGill, Concordia and Université de Montréal's campuses among the worst. The report, obtained by Radio-Canada, discloses that more than 40 per cent of the buildings at Quebec universities are in poor or very poor shape, with many in need of immediate repairs. Quebec estimates those repairs would cost about $1.5 billion, but university administrators say the estimate is low, and they're asking the government to help. Montreal Mayor Denis Coderre has echoed that, saying more needs to be done to protect the buildings. "The environment where you study, it's not just resources," he said. "It could mean also where you work, where you live and all that, so if there's some issues we should also focus on that." The study found that 73 per cent of McGill University's buildings on its two campuses are in poor or very poor shape. Morty Yalovsky, McGill's interim vice-principal, said most of the buildings were constructed in the 1960s and 1970s, with several dating back to the 19th century. McGill has taken the necessary measures to ensure the buildings are safe until the repairs are done, Yalovsky said. "We have scaffolding around many buildings on campus where there is a fear there may be difficulties. In other buildings you have walls which have been propped up with plywood and other metal-support types of material," he said. 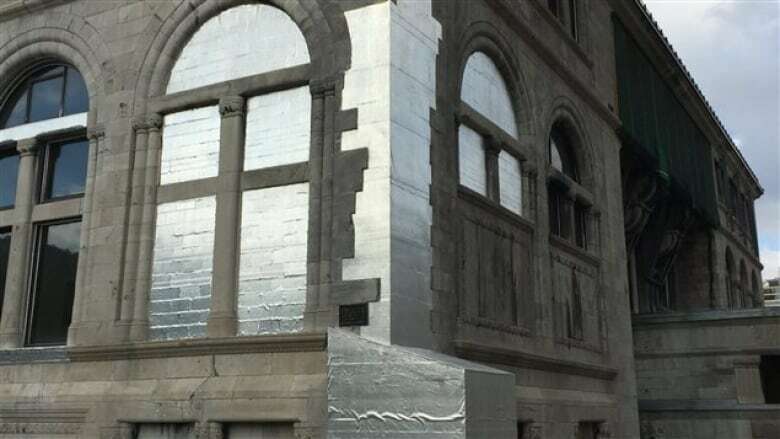 The Strathcona Anatomy and Dentistry Building is just one example: The exterior stonework is damaged, and it is covered in tarps and wooden boards. The government study gave it a failing grade of E, the worst grade possible. 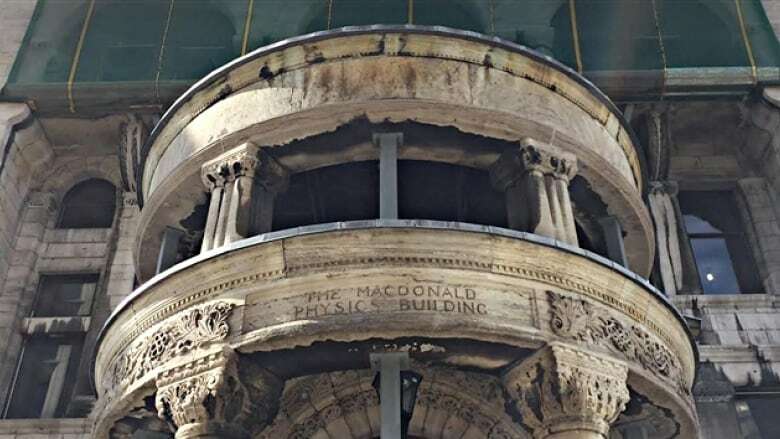 The Quebec government estimates it will cost $600 million to repair McGill's buildings, but the university estimates it is closer to $1 billion. "It can no longer just be our responsibility to take care of this," Olivier Marcil, McGill's vice-principal of external relations, told Radio-Canada. "It has to be a collective concern." The problems that plague McGill are not unique — both Concordia University and l'Université de Montréal are in similar states of disrepair, with more than 60 per cent of their buildings in need of urgent renovations. There is construction underway at the Université de Montréal, but repair estimates come in at close to $285 million. 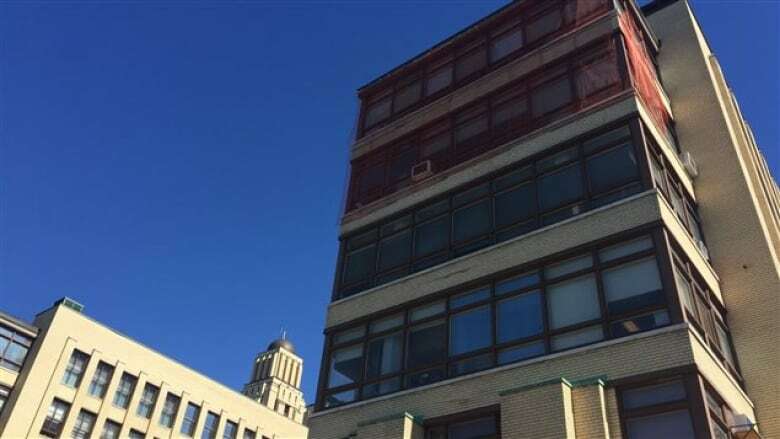 Louis Sauvageau, who is in charge of buildings at l'Université de Montréal, told Radio-Canada the university has undertaken the most urgent renovations, but there needs to be more funding. "It's clear that between the money and the needs, there is a very significant gap," Sauvageau said. The Université du Québec network, which includes university campuses across the province, appears to be in overall good condition. The report gave the majority of its buildings passing grades. Quebec City's Université de Laval had similar scores, with only about 10 per cent of the 85 buildings ranked in poor or very poor shape. However, Bishop's University, an English-language university in Lennoxville in the Eastern Townships, is in desperate need of renovations, with 60 per cent of its buildings scoring D or E grades. 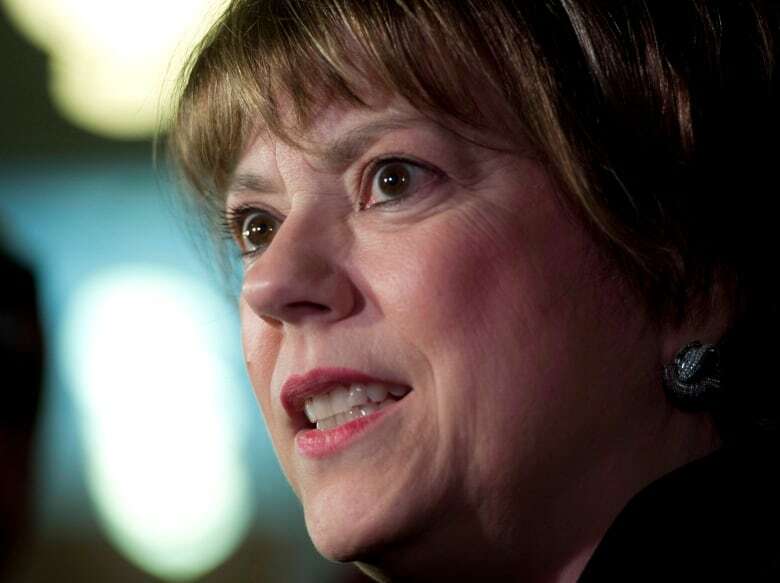 Hélène David, the minister for higher education, said the provincial government is increasing funding to universities. Quebec is contributing $1 billion to universities for maintenance and construction over the next six years. Between 2005 and 2015, it also provided $1 billion. "When we say that the deficit is $1.5 billion and we invest $1 billion, we're not too far off," David told Radio-Canada. David also said some money could come from the federal government, which promised to set up a $2 billion fund for post-secondary institutions last spring. "It will allow us to do work," she said.